Maintain Your Healthy Eyesight With VisionEssence By Pure Essence Labs Your eyes are your windows to the world. They reveal your first impression of all that surrounds you. This is perhaps why vision is the sense we most fear losing. Unfortunately, the modern world puts enormous strain on the visual process. It is thereby fortunate that nature provides several nutrients that help support the visual process. There are many vision supplements to choose from. Yet we guarantee that VisionEssence will outperform any other vision product you have ever used, because it possesses a synergy absent from other products. This synergy makes VisionEssence far stronger than the sum of its parts, and puts it in a league of its own. Now Is The Time To Take Action For Your Eyesight & Well-Being! Get Your VisionEssence Today! The Widest Reaching Multiple On The Market! 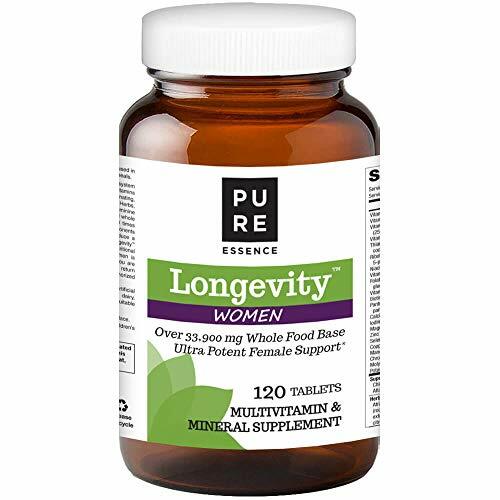 Longevity Women's Formula By Pure Essence Labs! Multiples exist to provide everything your cells need, but may not get enough of from foods. That's why in our multiples, vitamins and minerals are joined by enzymes, trace elements, carotenoids, bioflavonoids, co-nutrients, immune factors, and so on. Most importantly, they are literally packed with the phyto-nutrients found in SuperFoods and Superior Herbs. In short, SuperFoods and Superior Herbs provide countless nutrients that no table foods provide. These nutrients provide benefits that no others can match. Put simply, any well-designed multiple must contain these foods in the greatest potency and variety possible. 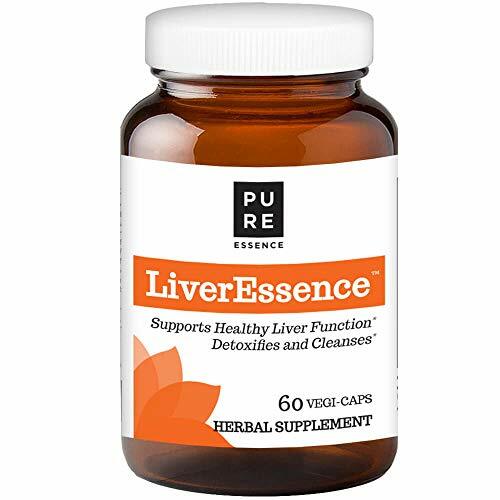 The Longevity Women's Formula provides everything found in LifeEssence, along with the bone and blood support factors found in LifeEssence Women's Formula. 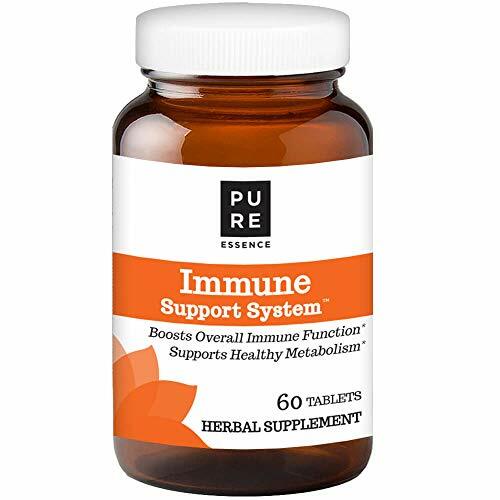 It also adds potent blends of medicinal mushrooms, aloe, and fucoidan to support the immune system, and an amazing blend of cell-protective antioxidant factors. This product is for women who want the broadest possible protection against the dangers their cells face in the modern world. 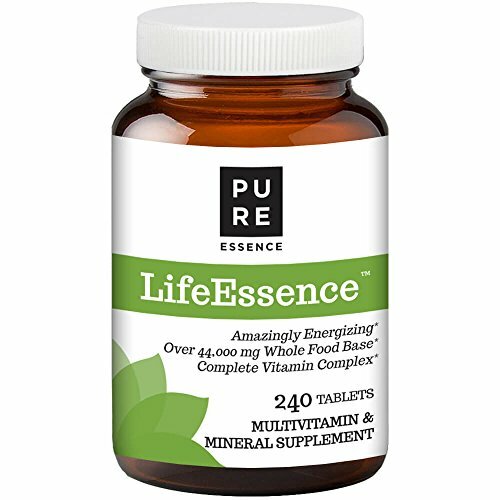 Improve Your Well-Being With Nutrients For The Entire Body! Get Your Longevity Women's Formula Today! Some 99% of the body’s calcium is stored in the bones and teeth. However, bones also contain large levels of phosphate, carbonate, magnesium, and other factors. The reason we need calcium and magnesium in the diet each day is that there is a constant turnover of these minerals in the bones. In other words, the body pulls calcium from bones to maintain a proper acid/alkaline balance in the blood, and also pulls old calcium out to make room for new calcium. Each scoop of Ionic-Fizz™ Super D-K Calcium Plus™ has 250 mg of calcium and 300 mg of magnesium, along with 25mcg of vitamin D3 and 45 mcg of the MK-7 form of vitamin K2 (the best for building strong, healthy bones and teeth). Magnesium helps bones to retain a supple flexibility so that they can withstand more stress. Along with vitamin D3, it also helps the body absorb calcium and deposit it in the bones. Several other nutrients are also required for good bone health. These include beta carotene, vitamin C, vitamin B6, folate, vitamin B12, zinc, copper, manganese, potassium, silica, boron, and many other trace elements. 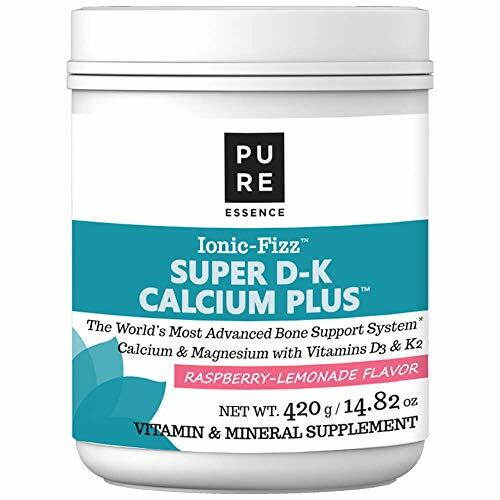 Ionic-Fizz™ Super D-K Calcium Plus™ includes them all in a blend that we believe is one of the most supportive bone health supplements ever offered. Mother To Be - Master PreNatal Formula by Pure Essence Labs Mother to Be is an exquisite multiple built specifically for those who want the very best for the baby they are carrying. In Chinese Medicine, it is said that a woman transfers huge amounts of her essence to her child during gestation and at delivery. Mother to Be helps build this essence so that both mother and child are stronger during pregnancy and at that wondrous moment of birth. Make Sure The Mother To Be In Your Life Is Ready For Motherhood! Get Your Mother To Be Today! During gestation, labor and delivery, vast amounts of the vital energy stored deep in the Kidney System are spent. Even after delivery, this outflow of energy continues, as a mother produces milk for her child. To make the most nutritious milk possible, and to recover your own strength, you need loads of the nutrients that are available only in whole, green foods. 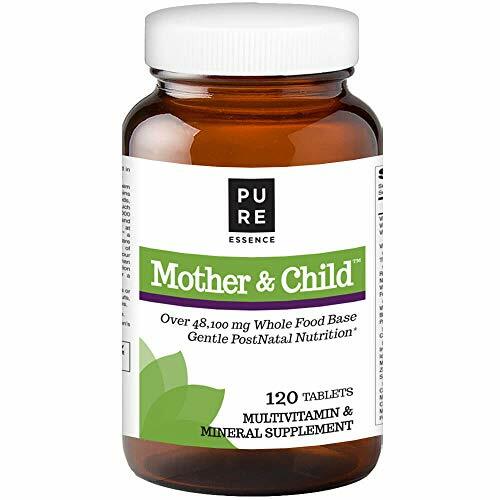 Mother & Child has long contained more whole food nutrition than any other pre or postnatal product. Now, it provides even more - a full, 50% more - to help you rebuild your strength and feed your infant as no other supplement can. But, these foods also contain crucial antioxidants and phytochemicals to protect against oxidative stress and empower every cell and organ to function at full potential. 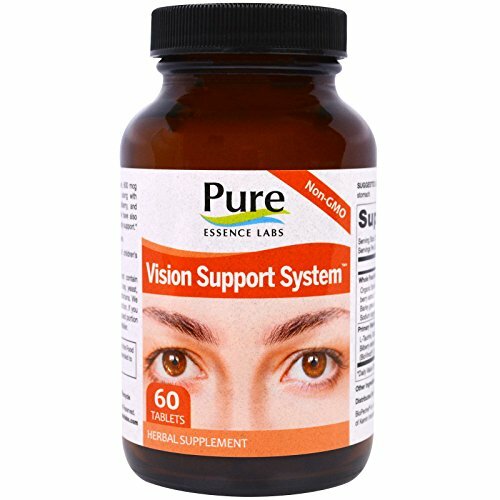 Vision Cellular Support System By Pure Essence Labs Is The Last Vision Supplement You Will Ever Need! 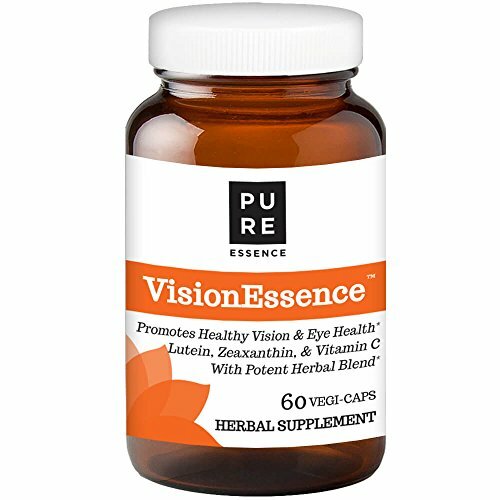 With lutein, zeaxanthin, astaxanthin, bilberry, l-carnosine, and other vision-specific nutrients-plus Superior Herbs and SuperFoods to enhance the organ systems that aid vision function - Vision Cellular Support System is the world's most comprehensive vision supplement. It is guaranteed to outperform any other vision supplement you have ever used. 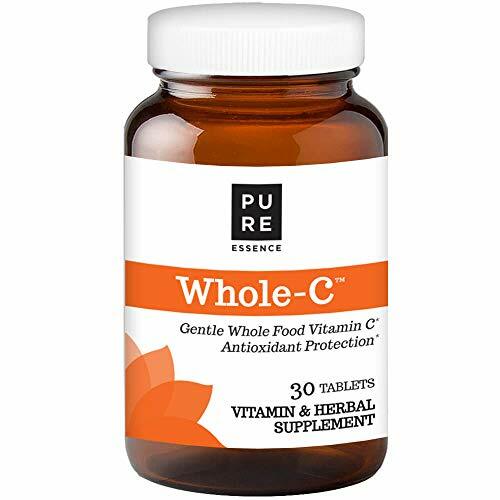 Contains astaxanthin, an amazing antioxidant praised by Dr. Oz, Dr. Perricone & Dr. Mercola for its capacity to protect cardiovascular, joint, vision, and skin health and for its powerful ability to protect our cells from the damages of aging. Take Control Of Your Eyesight Today! Get Your Bottle Of Vision Cellular Support System!